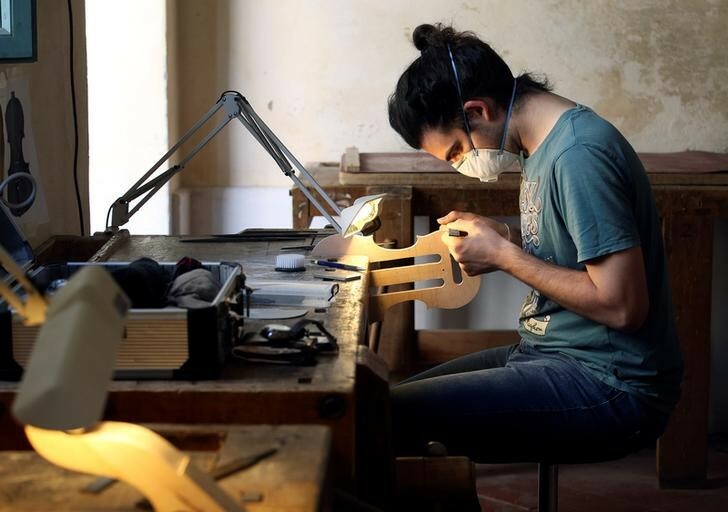 Making violins is a passion in Cremona, the ancient Italian town that has been producing them since the 16th century, but turning passion into profits has not been easy. 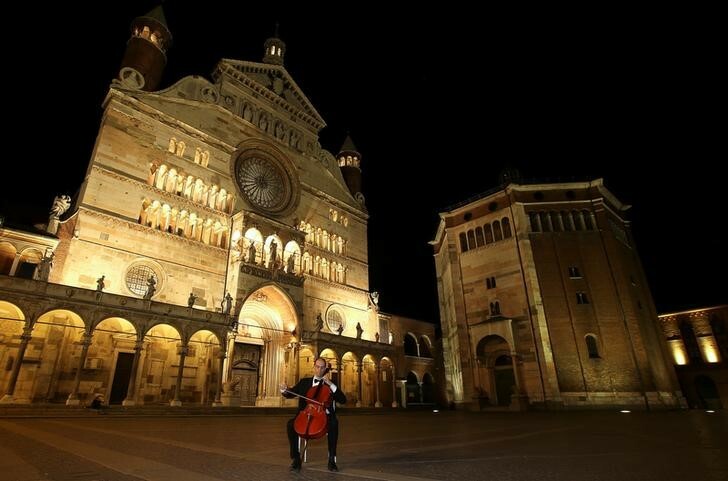 Cremona, in northern Italy, has more than 100 workshops making violins and other stringed instruments for musicians worldwide, following in the tradition of its great violin-makers which have included Antonio Stradivari and Nicolò Amati. 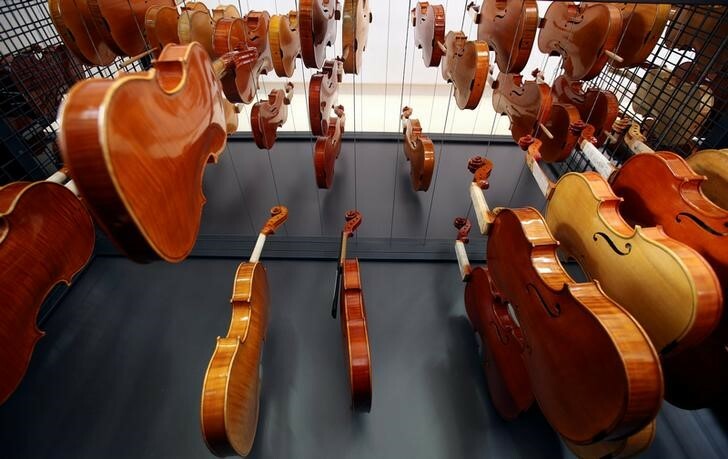 Many of the town’s “liutaia” specialise exclusively in master instruments in the tradition of Stradivari, each taking months to produce and costing around 20,000 euros each. 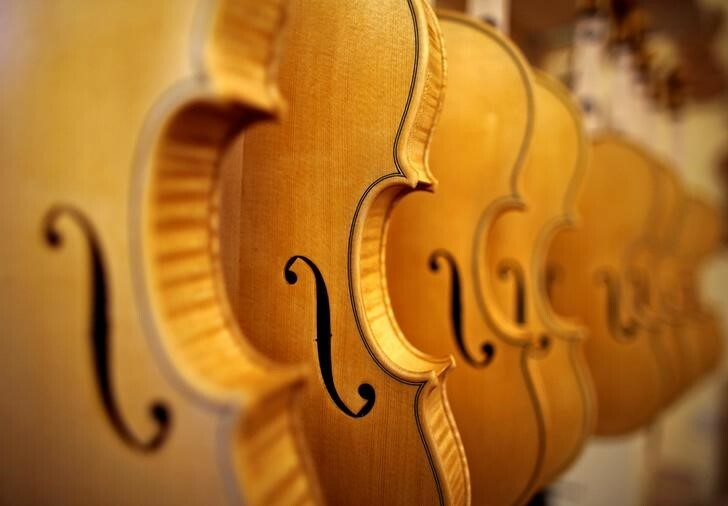 Some liutaia make as few as six or seven violins a year. 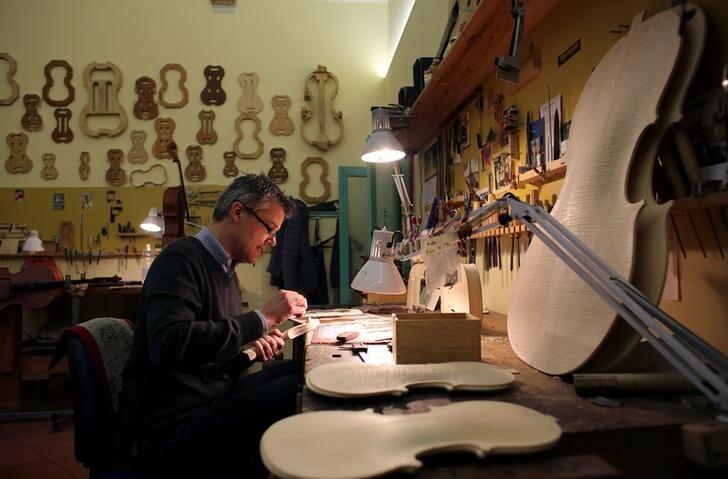 Edgar Russ, an Austrian who came to Cremona in 1984, says it is tough to make a living by crafting only master instruments and that the town’s violin-makers need to change. 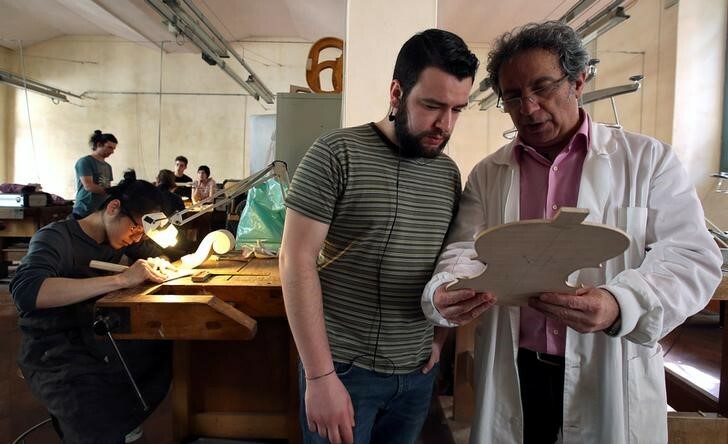 “At the end of the day, you work for free,” he says. 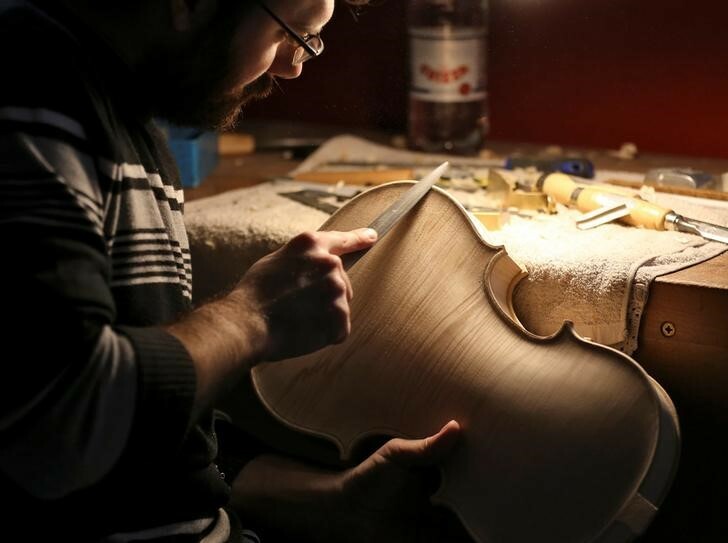 Russ offers various levels of craftsmanship, a model he says does not sit well with Cremona’s traditionalists. 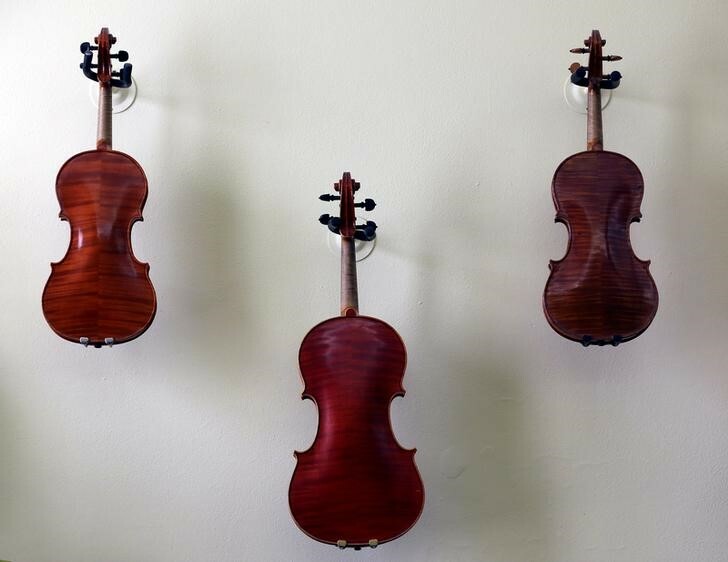 But he believes it is a way of prospering and ensuring it remains a thriving centre of violin-making in the long-term. 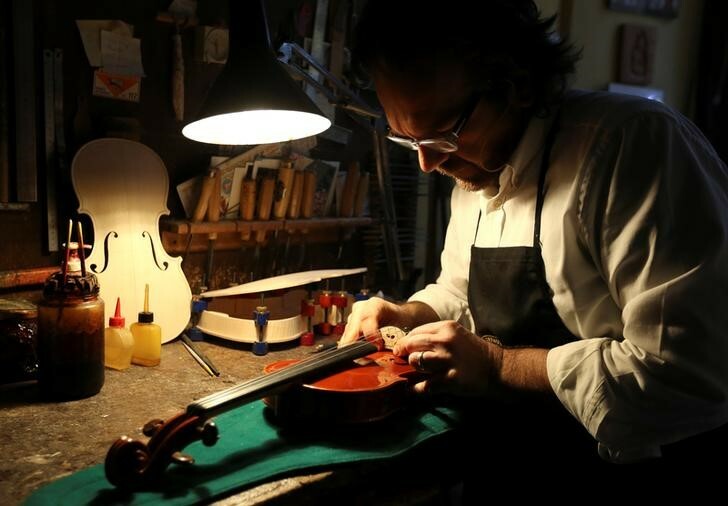 His workshop makes violins for beginners as well as his “Linea Macchi” line for professionals who cannot afford a master violin. 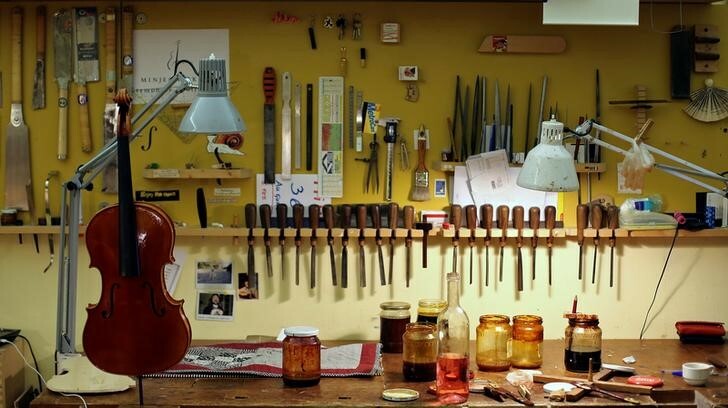 He also makes a handful of master instruments each year. 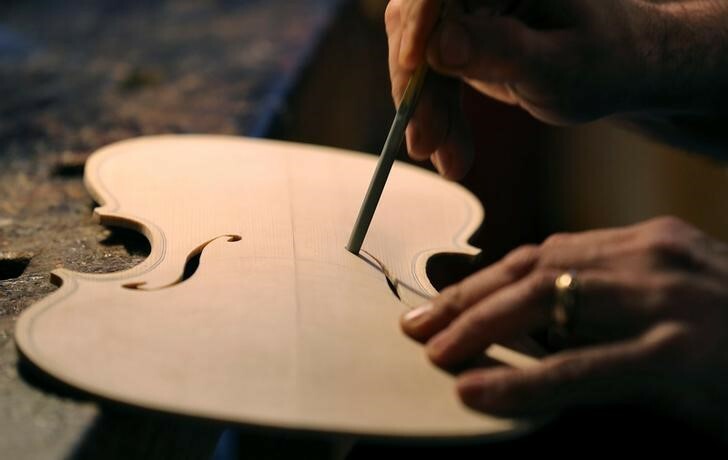 Only the masters are made by his hands alone. 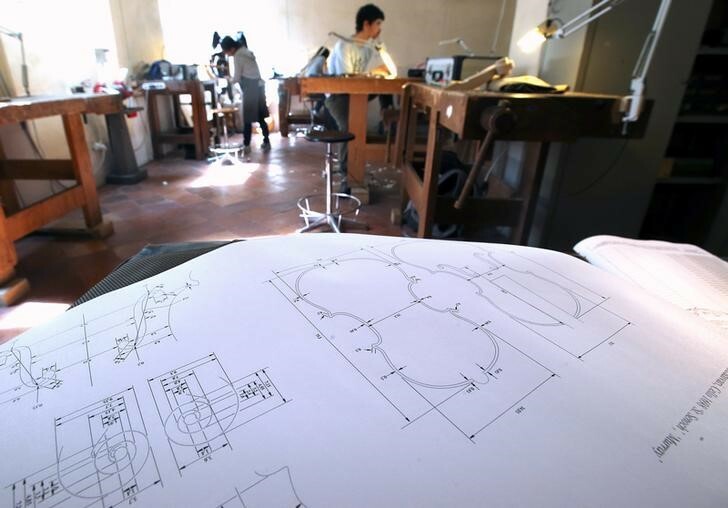 “The real energy comes from the passion for this kind of work. 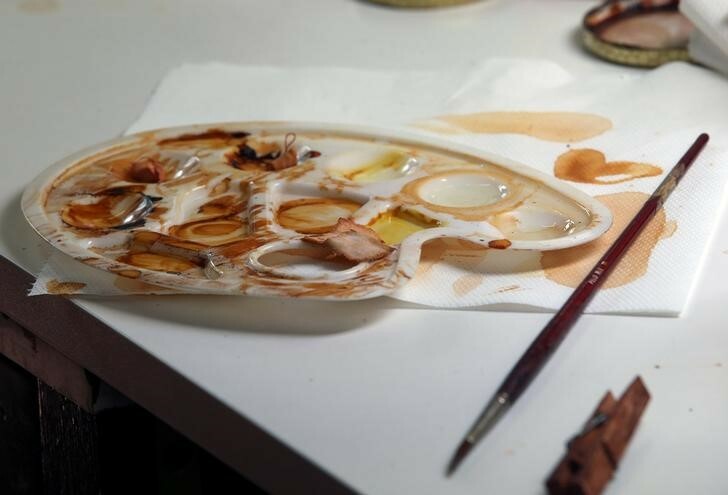 It makes me happy to create something which does not have any straight lines. 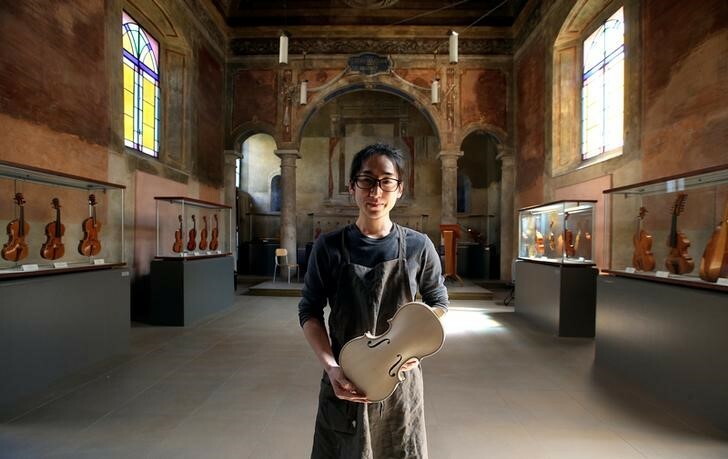 Even if you don’t play, you love to hold it in your hand. 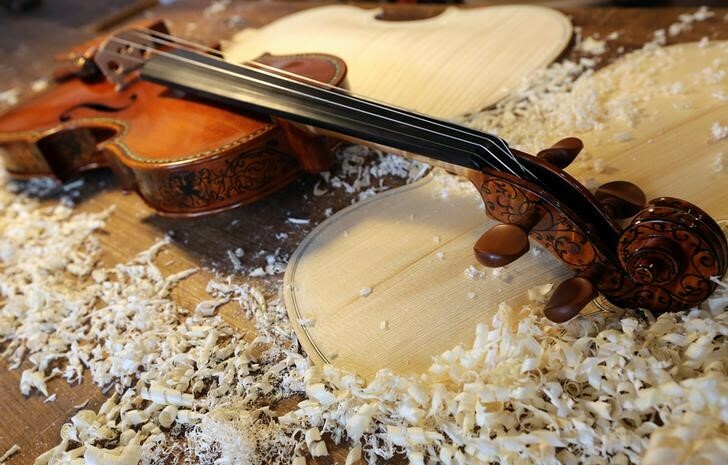 It’s beautiful to look at, it shows all your personality and your ability and your craftsmanship.